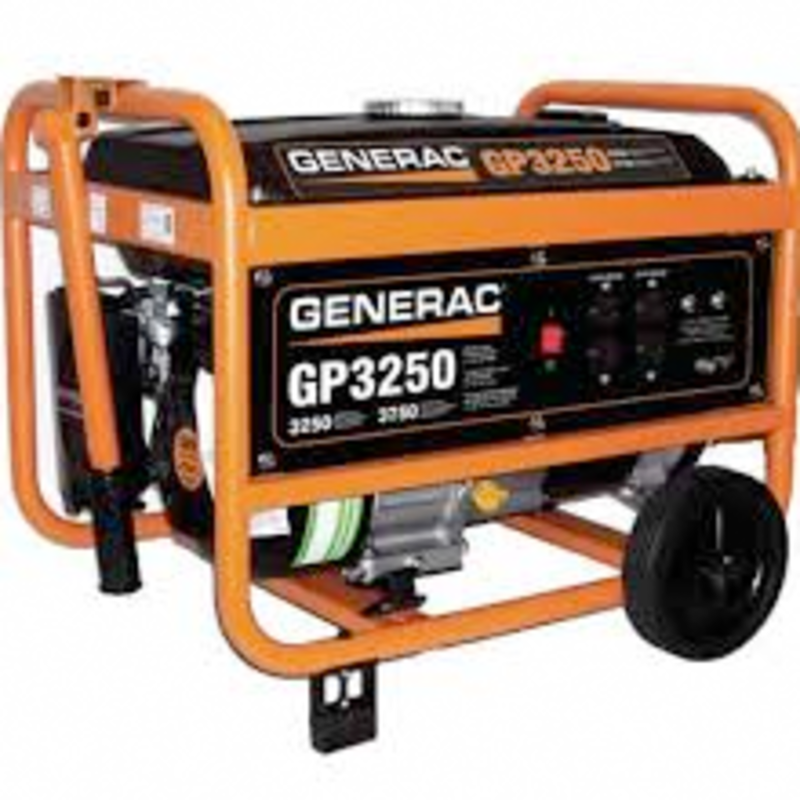 No need to purchase your generator ahead of time. 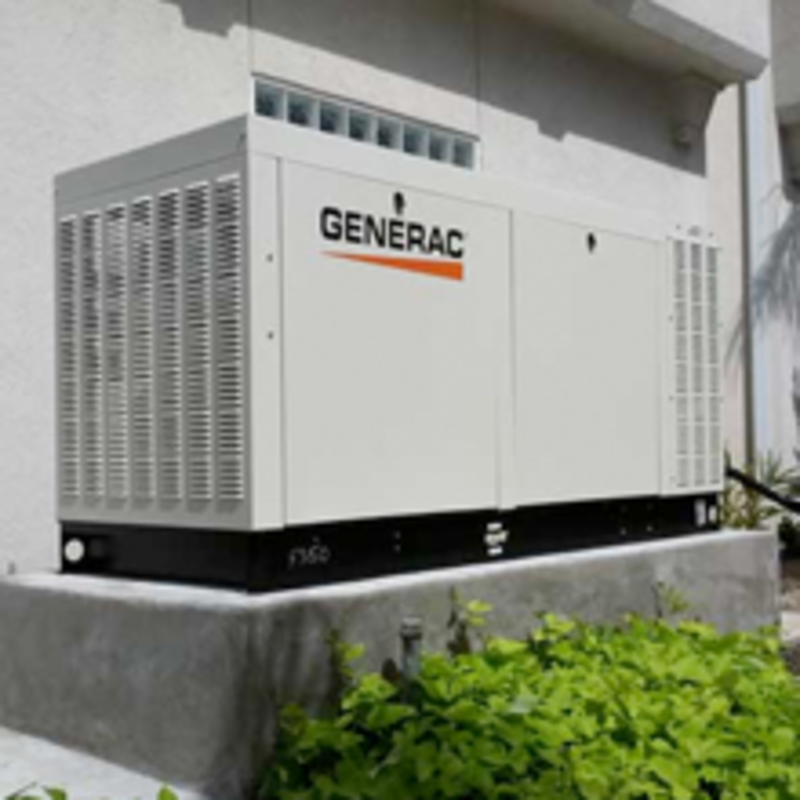 Schedule an appointment with us, and we'll help you decide which type of generator, and which model to get. 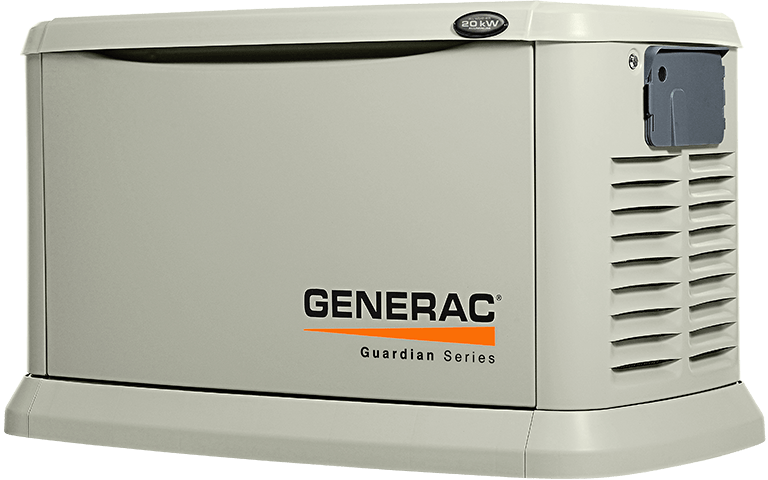 Generac® is the #1 name in home backup generators, and we stand by their quality manufacturing, longevity, and efficiency. 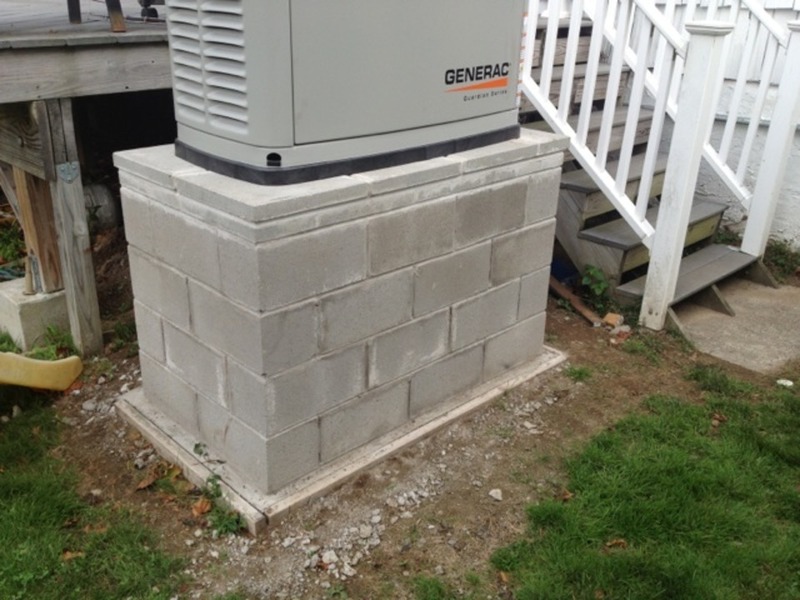 "Before Super Storm Sandy, I never thought we needed a generator. 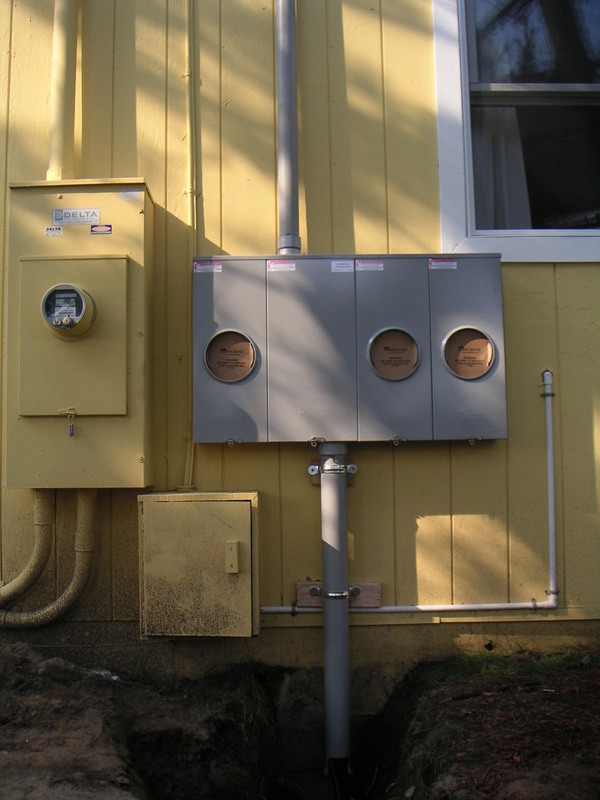 But I learned my lesson and now my home and family are protected thanks to Duffy Electric." — Meredith L.
Brutal storms or power outages can leave you without power for days or even weeks. 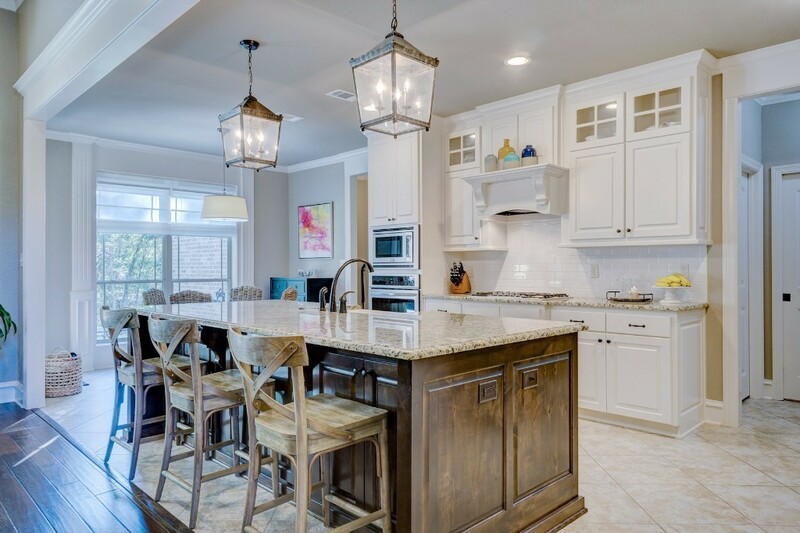 Power loss is not only an inconvenience, it's a hazard and can cost you thousands in spoiled perishables. 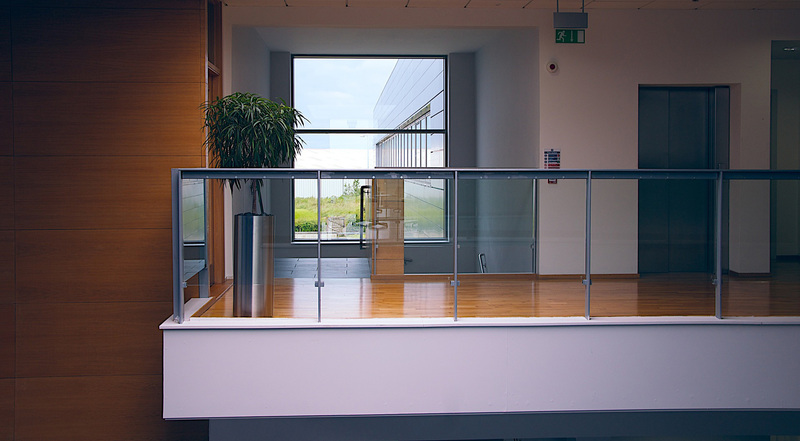 Whether you are a home owner or business, Duffy Electric can help you select the right generator to fit your needs and budget and ensure you are well-protected for any event. 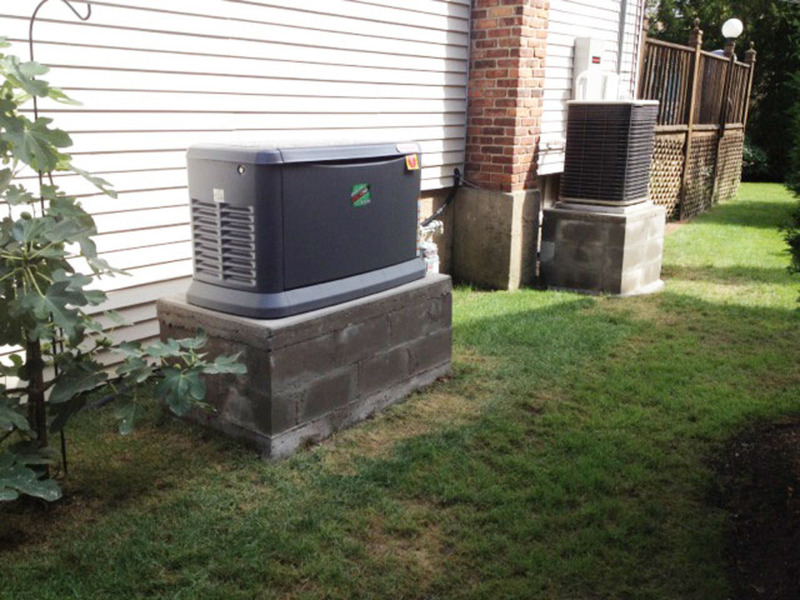 Duffy Electric installs and services generators for Long Island homes and businesses. 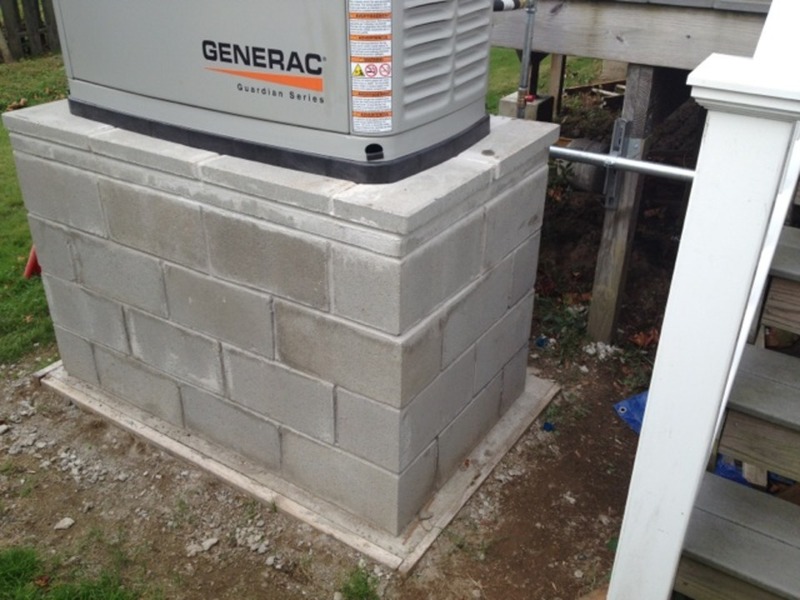 Duffy Electric specializes in both portable generators that can easily power specific parts of a home or building, or even larger permanent generators that are strong enough to power an entire home or business. 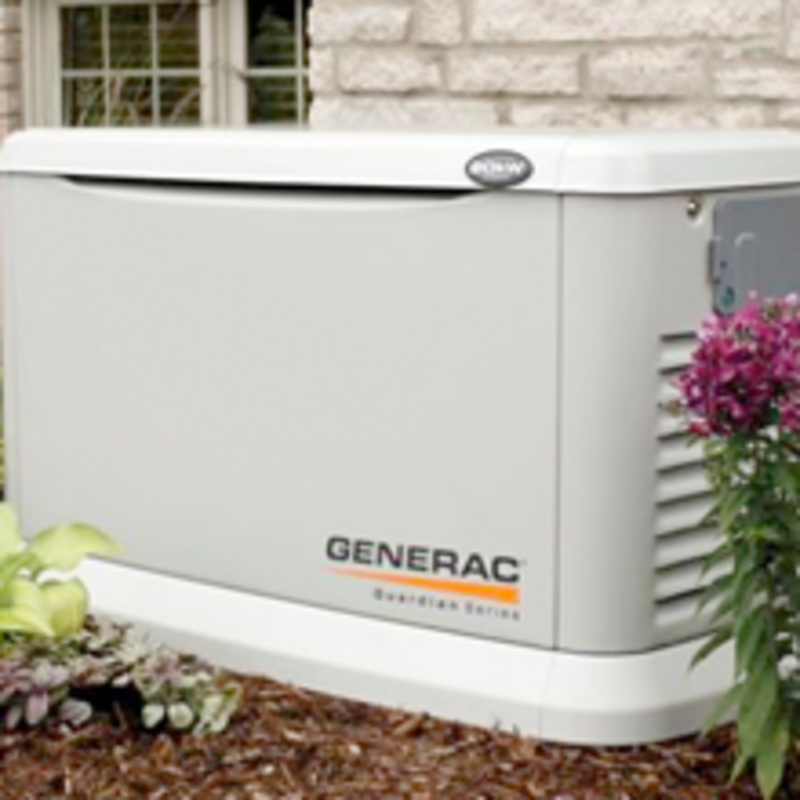 We are fully licensed and Generac Approved resellers and service technicians. 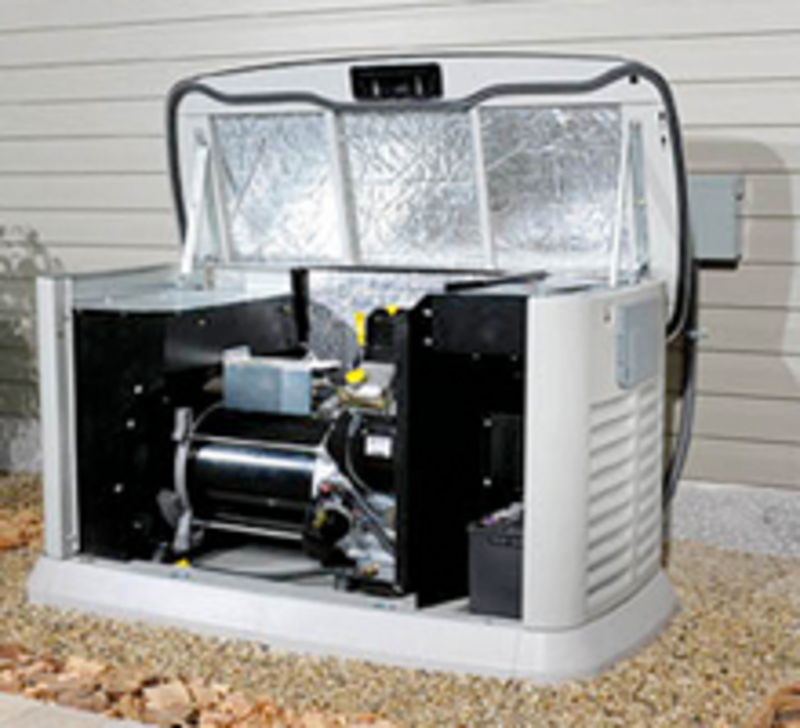 Our maintenance package offers you the peace-of-mind that your generator will work correctly when you need it most.